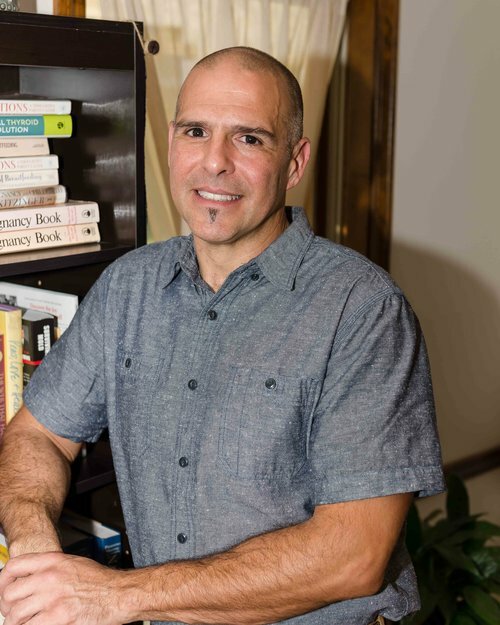 Rob is a New York State Licensed and ABMP Certified Massage Therapist. Rob graduated from the Swedish Institute of Massage Therapy in New York City, class of 1997. There he studied with leading authorities of both Western Massage and Traditional Chinese Medicine. Rob holds an advanced certification in Sports Massage, Neuromuscular Facilitation and Myofascial Release. Incorporating knowledge derived from his studies of Vinyasa Yoga, Chen Tai Chi and Chi Gong into his bodywork, his goal is to enable a people to achieve a balance between their musculoskeletal systems and the various systems and energies at play throughout their own unique bodies. In addition to bodywork, Rob is also a CrossFIt Level 2 Coach and owner of CrossFIt RisingStar where he coaches athletes of all ages and abilities in sound, efficient Functional Movement. Call or email the studio to set up your appointment!